Not known to many, it has long been reported in books, experiences, personal stories and medical research that an autoimmune condition such as Rheumatoid Arthritis, no matter how debilitating, severe and beyond control it is, very often, the solution to this problem can be very simple. It needs not be more complicated than radically changing our DIET. Van de Laar MA, van der Korst JK. (1991). Rheumatoid arthritis, food, and allergy. Van der Laar et. al. (1992). Food intolerance in rheumatoid arthritis. I. A double blind, controlled trial of the clinical effects of elimination of milk allergens and azo dyes. ” Ninety four patients entered the study, which lasted 12 weeks. Dietary manipulation also brought about changes in objective disease activity parameters in these patients. The existence of a subgroup of patients in whom food intolerance influences the activity of rheumatoid factor seropositive rheumatoid arthritis deserves serious consideration. Food intolerance in rheumatoid arthritis. II. Clinical and histological aspects. Darlington LG, Ramsey NW. (1993). 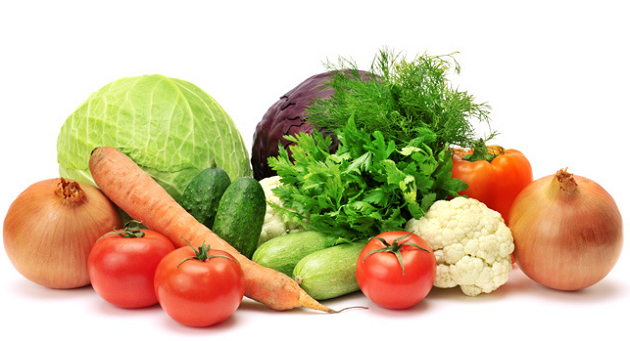 Review of dietary therapy for rheumatoid arthritis. 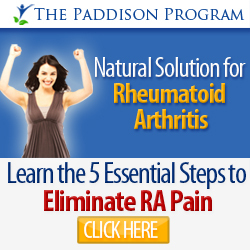 Alternative treatments for rheumatoid arthritis. Hafström I, et. al. (2001). A vegan diet free of gluten improves the signs and symptoms of rheumatoid arthritis: the effects on arthritis correlate with a reduction in antibodies to food antigens. Sadly, conventional treatment has been limited and almost solely targeted towards temporary relief of pain and inflammation through medications. They do not address the underlying causes of the condition at all. Perhaps, they DO NOT even know what actually cause RA in the first place. It is just so easy to dismiss RA as being our immune system is going wrong. Immune system, which comes naturally as we are born, aren’t supposed to harm us, instead it is designed to protect us. Of course, something must be going wrong within our body. It is more than just immune system going nuts for no reason. No wonder the rheumatologist is telling everyone that RA cannot be cured. Many who have probably survived RA and live remission would have learned for themselves and know that RA can be solved by addressing the food allergies or sensitivities (also known as intolerances) underlying this disease. This has been largely ignored by modern medical approach towards treating RA. I remembered the feeling of disdain when my suggestion of food relation to RA was immediately dismissed by so called rheumatologists as illogical. Why are they so sure that diet won’t help at all? Are they afraid that their practice of loading our system with drugs and medications will be challenged by a theory that is so unknown to them, and not taught in the school? For us as a patient, we are compromising our body with a host of side effects that come with taking these orthodox medications. It has also appeared to us that over time, the body is capable to developing tolerance towards these rheumatoid medications and before long, more and more toxic pills are prescribed and added. From there, the complex side effects of this combination of drugs become imaginable. Why have there been so many reported remissions or so-called cures through significant dietary changes targeted at eliminating the very cause of inflammation when what drugs and medications are capable of doing are no more than a suppression of our immune system? That is only possible when we start to view food allergies or intolerances as a major causes of RA, we will be able to stop RA in its deadly track. Do not ignore the large volume of scientific evidence, including some listed above, that are pointing to this fact. While this appears to be a new idea to you, to me and many millions out there, there have been documentations that write of how anything can trigger a delayed symptoms in relation to an allergen, in particular, food allergies. Therefore, if you choose to believe this, then you should begin to learn about your body and management or elimination of these allergic or intolerant responses that also cause our joints inflammation. Food Allergies or Food Intolerances? 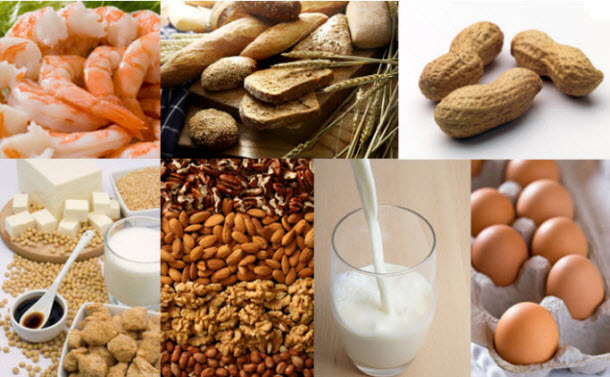 A food allergy is a rapid and possibly serious response of the body’s immune system to a food or a particular class of group of foods which it sees as a threat, but is normally a harmless substance. 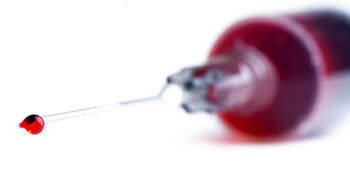 The immune system begins by producing a class of antibodies known as IgE. IgE is specific for a particular allergen. It will alert our body’s fighting cells (the mast cells) every time this allergen is encountered or in contact with the mast cells which bind themselves with these IgE antibodies. This is a process known as sensitization. Mast cells are present in all body tissues such as our skin, eyes, ears, mouth, GI tract, and so forth. When they encounter similar allergen and identify it as foreign invader, the histamine and other chemicals that these cells release are causes for our allergic symptoms such as runny nose, watery eyes, skin rash, hives, joint pains, etc. Severe allergic reactions known as anaphylaxis are life threatening. A food intolerance, on the other hand, is a non-IgE mediated food hypersensitivity and is much more common than food allergies. 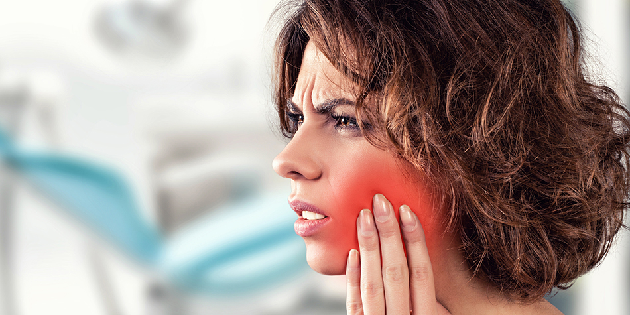 The onset of symptoms is usually slower and may be delayed many hours after eating the offending food. It can cause many of the same symptoms as IgE mediated allergies but it is very difficult to identify or tell apart from problems such as digestive disorders. It is usually not life threatening and the reactions can usually last for many days. For RA, the definite line of differentiation between the two is hardly worth a mention. We can be susceptible to both at the same time. Some foods may cause a flare-up within hours of consumption, while others may not cause any negative reactions when we consume them occasionally, but if we start consuming them in larger quantities and more frequently, we can begin to become intolerant or slowly, becoming allergic to them. I hate to admit this but I tend to have a craving for the problem foods and these may happen to you as well. The food which you normally ‘like’ or ‘crave’ – in fact, ones that you eat a lot – you are most likely going to develop an intolerance or allergic reaction to. What are the Ways of Diagnosing A Food Allergy or Intolerance? Our body is unique in its own ways. And I can never tell you what are the foods that you must avoid to eliminate the allergic-triggered inflammation of your RA. Because food triggers are also unique to each of us and our bodies. So then how are we going to find out which foods are the culprits behind all our RA symptoms? Going to a doctor is a no-no to start with. Most doctors are not well versed in evaluating patients for food allergies or intolerance. 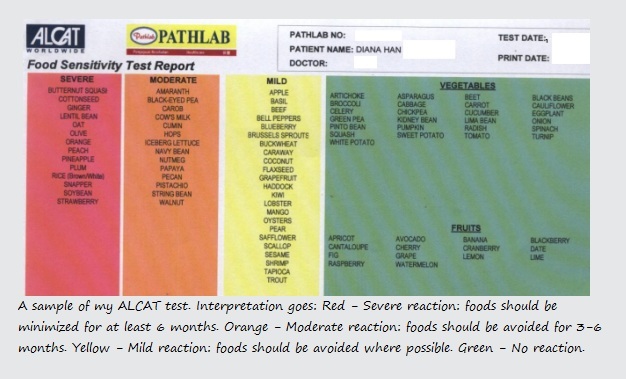 One of today’s most reliable and effective tests to detect allergies and sensitivities to food, chemicals, and food additives is the ALCAT test. This system is designed to measure blood cells reactions to different classes of allergens and it uses innovative lab reagents allowing accurate cell measurement in their native form. 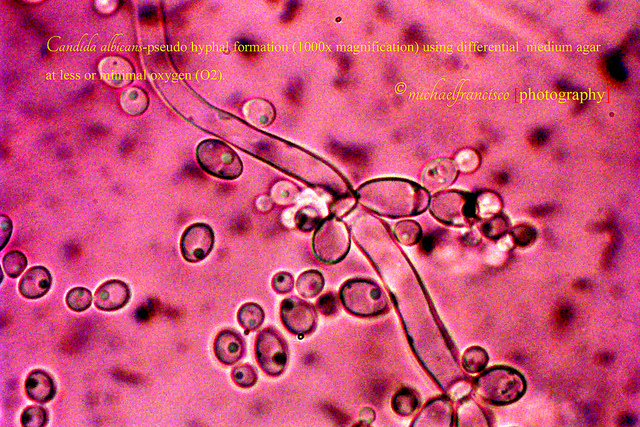 Individually processed test samples, when compared with a Master Control graph, will show cellular reactivity if it has occurred. While there are a variety of allergy testing methods, traditional methods of testing have not been reliable and often yield negative results. 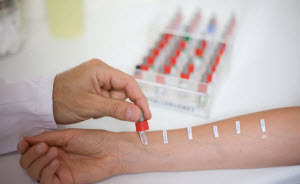 Skin testing using a scratch test or patch test is hardly reliable since it is not normal to inject foods under the skin, it is no surprise that no signification reaction is often detected. 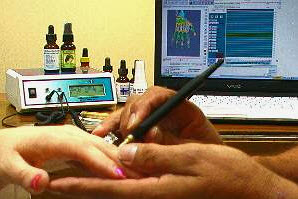 Intradermal test is considered to be more accurate than a plain scratch test. As the name implies, a small portion of the allergen extract is injected intradermally between layers of the skin. However, there are many problems attached to testing like this: the danger of anaphylactic shock to extremely allergic items, the pain of injection causing soreness for days and the matter of fact that only one set of allergens can be tested at one time. Another common type of test, the radioallergosorbant test or RAST, measures IgE antibodies in serum of a patient by exposing it to a panel of allergen particle complexes where radiolabeled anti-IgE antibody is added. RAST is a considerably safe way to test for food allergies because test takes place in blood drawn from patient and not in patient’s skin or body. The only drawbacks is that RAST tests are expensive if testing for a huge number of allergens and often, the results need to be confirmed with food challenges. It is possible that false positive test results may occur and they are usually 60-70% accurate. Food rotation diet has also been implemented by some. It involves eating a different group of food every day for a week. In this method, 7 groups of food are eaten each week, with something different each day. The rotation begins again the following Monday. This way, reactions to a particular food group can be traced and eliminated. Bear in mind that this method only works well for people who do not have many allergies and are less reactive in other word. Another highly recommended yet inexpensive method of testing food allergies and intolerances is to confirm them through fasting following by implementing an elimination diet. To put simply, a single food is reintroduced into the diet after fasting out any allergic reactions in the body at at time. Once we can establish that we are safe with that food, we add a second food, and this process is continued until we have a safe list of foods that we can eat. You can imagine the downside of this method. It is a slow, daunting and can be frustrating process. Because if you happen to reintroduce a food that your body does not like, you have to strike it off from your diet and wait another 3 days to reintroduce another food. Typically, it takes 3 days for our body to get the effects out of our system. But it is also one that is absolutely accurate in terms of diagnosis. 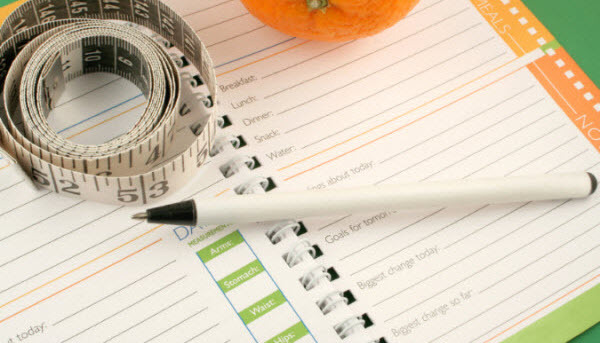 It is essential that during this phase, the diet is adhered to in its entirety and no cheats! Or else, all efforts made so far would be in futile and you will not get the most accurate results possible. Embarking on this method requires a great deal of determination, discipline and planning but the results can be life changing. You just have to ask yourself: do you wanna get well? Of course, you want! Think of foods as something that is only required for your survival l- your needs! Do not associate them with enjoyment or luxury. Your health deserves more than a simple moment of enjoyment to suffer the next few days or weeks of pain and sufferings. Prolonged elimination of reactive food is also known to build tolerance, meaning to say that when you reintroduce these foods again months later, you will no longer have an allergic or intolerant reaction to them. The maintenance cannot be simplified to say that allergies or intolerances will never come back but the threshold of tolerance usually depends on the frequency of eating that food and quantity of the foods being eaten. Again, this is very much specific to each individual so it’ll be up to you to work this out there and then. A non-conventional way of testing is Muscle Response Testing (MRT). MRT is the body’s communication pathway with the brain and is used in applied kinesiology to determine the strength of a predetermined test muscle of a person in the presence and absence of a suspected allergen. If the particular test muscle weakens in the presence of an item, it signifies that the item is an allergen. If test muscles remains strong, then that substance is not. This method of testing does sound hocus-pocus at first, but personally, I came to believe the validity of such test through experiences; in that our body actually has a way of telling us when we are in trouble. Say, when I get in contact with an allergen, my brain will begin to produce various signals in my body in the form of mucus, water eyes or unexplained pain anywhere in my body. Hence, MRT is very useful in basically identifying the presence of any allergens around us. Another form of unconventional testing approach is the electrodermal screening test. The patient is tested on a computerized instrument that is designed to painlessly measure the body’s electrical conductivity at a specific, electrically-sensitive points on the skin, particularly the hand and the feet. The screening devise works on the premise that by measuring electrical resistance and polarization at acupuncture points and meridians, it is possible to analyze the bio-energy and bio-information produced by internal organs and systems. This screening usually goes hand-in-hand with MRT. Since the underlying principles and theories are based on similar premise, results of electrodermal screening test is usually confirmed with MRT. At the end of the day, our body and our health is ours to take care of. So, are you up to it? Why not? 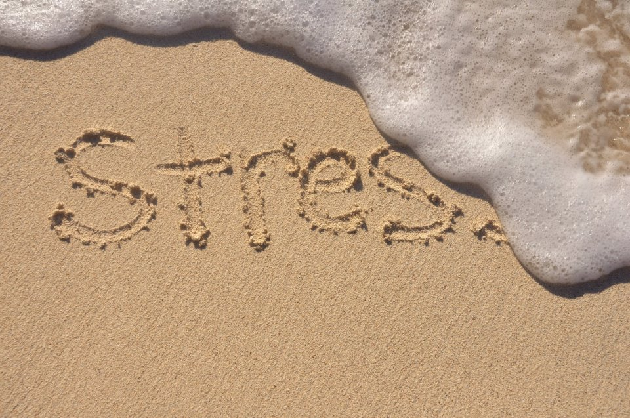 Wellness can be as simple as changing our diet and managing our food allergies and intolerances so that our immune system can be calmed; with this, the inflammation and pain we experience will take care of themselves as well. They will have to leave our body eventually. We are what we eat. Believe it or not? You have to get yourself to do it so you can answer this for yourself. What I want to know is why dont our GP’s suggest testing for allergies when we present RA symptoms…and then suggest diets for us to follow, instaed they just start us off on anti-inflammatory drugs that dont get to the root cause but merely mask the symptoms…if you are lucky…and cause more toxicity for the liver to clean up giving rise to more problems when the liver cant cope!!! After nearly 2 years of trying this drug or that drug…and feeling terrible with them all and still suffering fromm RA, a scan done on my liver showed it to be like that of an alcoholic…and yet I dont drink…maybe a glass of wine for birthdays or christmas…but thats it!!! So what caused my liver to be like that…all the chemicals they had me taking to stop RA….which it didnt and infact I got worse…I stoopped taking them all about 2 years ago and now I am on the mend but only due to my own hard work researching, changing my diet and listening to my body’s complaints …and places like this one on FB…Thank-you ‘My RA Diary’ for all your advice!! Thank you Lorraine. In conventional medicine, GP does not recognise allergies as one causative for RA inflammation. I remembered flying off to a neighbouring country which has the top expert in rheumatology, having him, said right to my face, that diet does nothing to the RA. Even with this remark, I just have this gut feeling that either he chooses to ignore the dietary role in RA management or he is entirely dedicated to the mainstream med that he cannot accept that diet does play a role. Either way, I am glad that I persevere and continue looking for answers. Like you, Lorraine, I believe that if one is ready, and seeks answers to any questions, he or she will receive them. is anyone on rituximab ? I take 4 2 part infusions every 5 months ..
please add Diana to my comments ..i was reading what Lorraine said and got off track ..credit goes to Rhuematoid ..giggles..
my daughter has milk allergy. milk intake give her immediate reactions like bloating,vomiting , swelling & rashes all over the body, but same reaction did not seen on exposure to curd, paneer & cheese, we use to give these products , apart from whole milk, as directed by a doctor , as if she does not react to these dairy product you can continue to give her… but no whole milk. now she got rheumatoid arthritis. she is just 3.5yrs, her celiac test is negative. is it possible that she got RA due to exposure of dairy product & we also give her EGG & soy milk as a substitute of milk. now i completely stopped giving her dairy or soy product as she got RA.. she is just 3.5 yrs .. i can not go for gluten free diet considering her growing age.. what can be reason of RA & can she be cured with no exposure of milk product. can she be able to live normal life. ? what can cure her ?